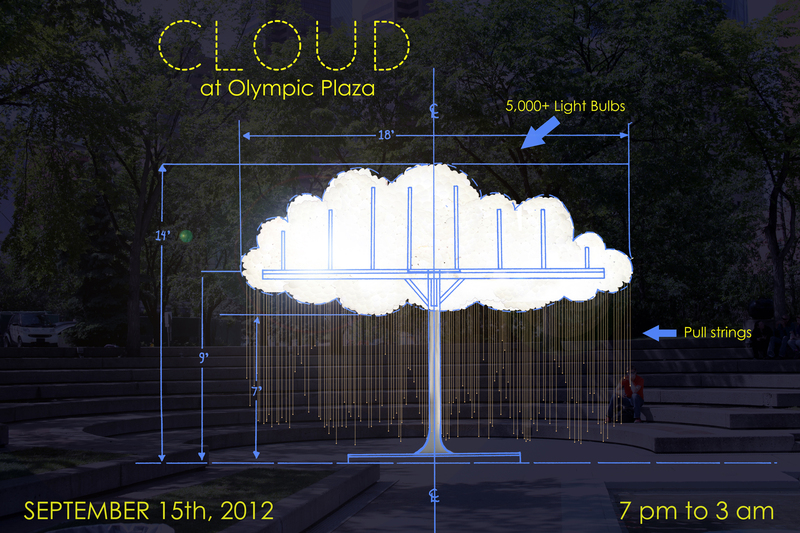 Can’t wait to check this out – CLOUD! 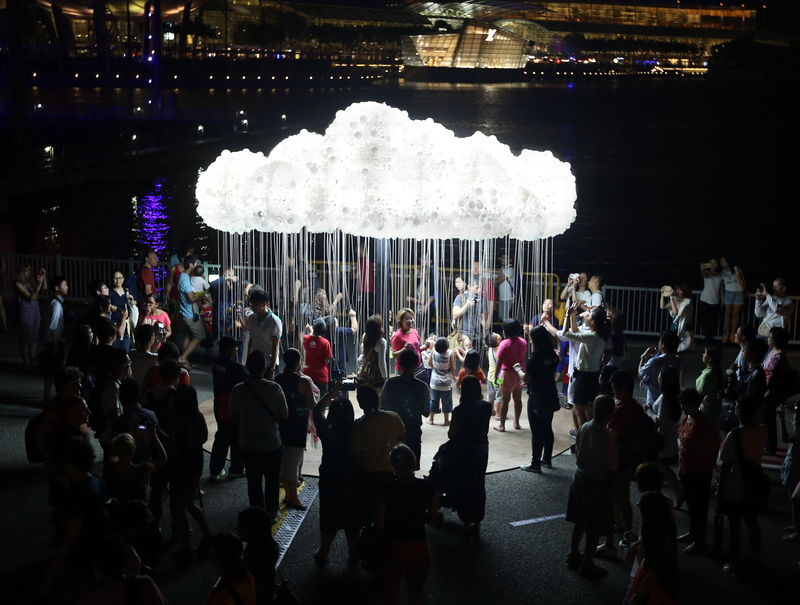 this is cool, I wish there was a video. 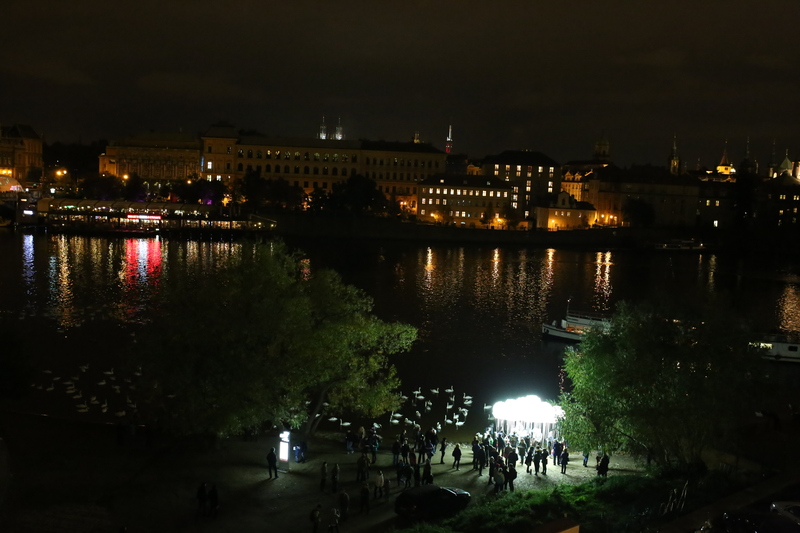 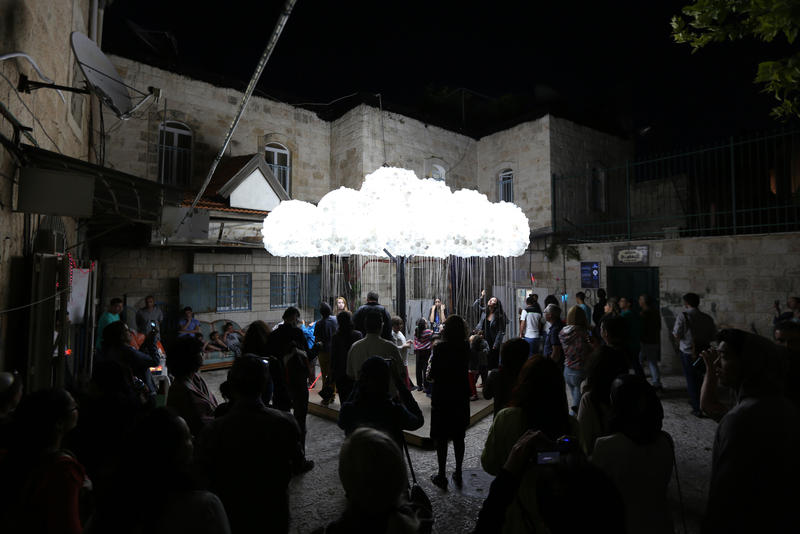 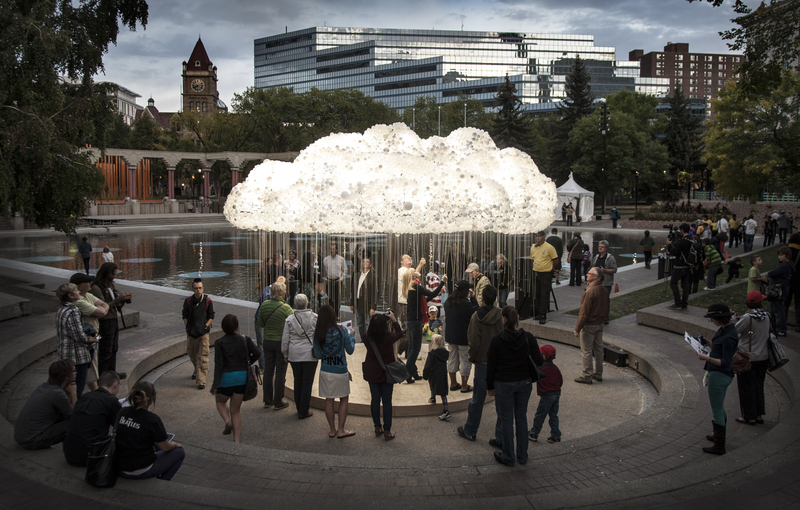 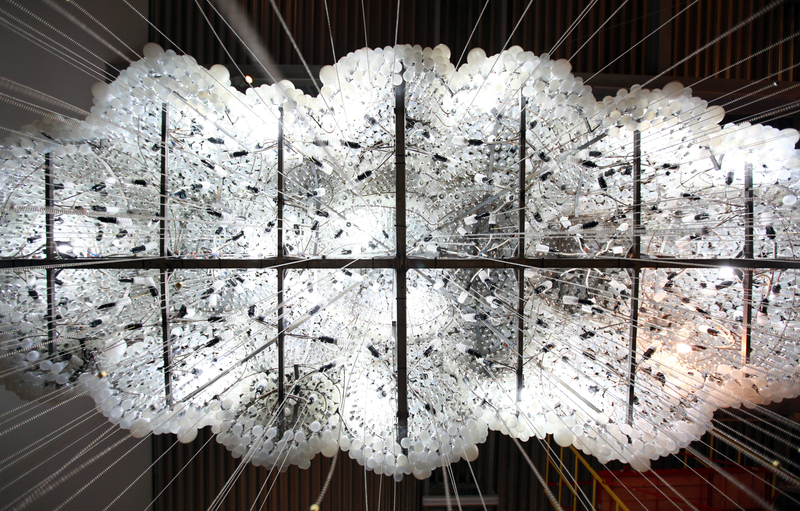 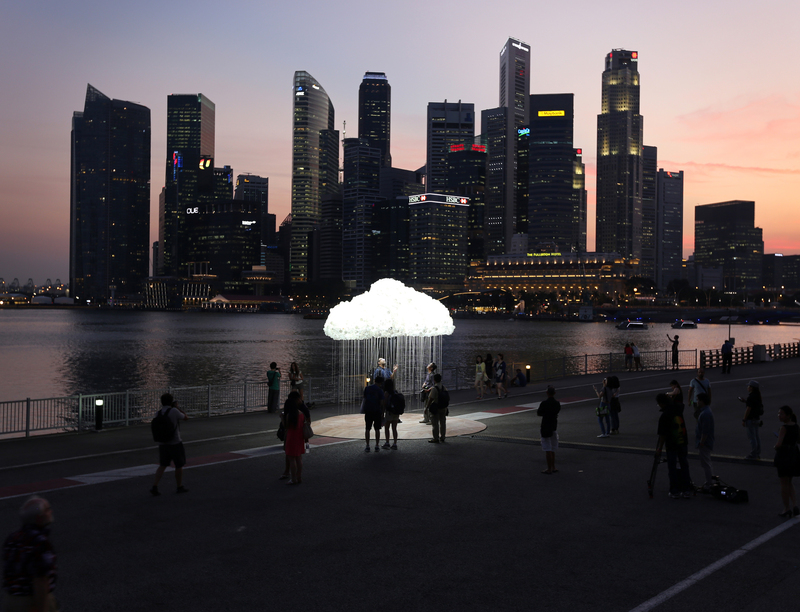 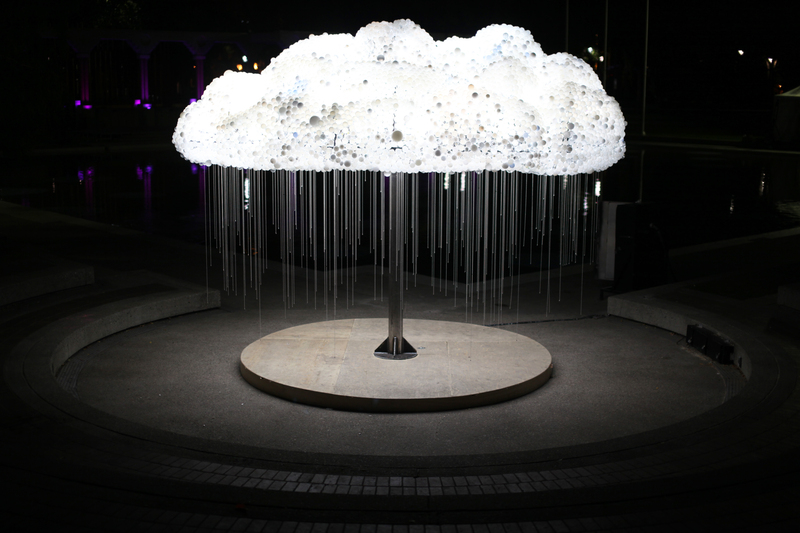 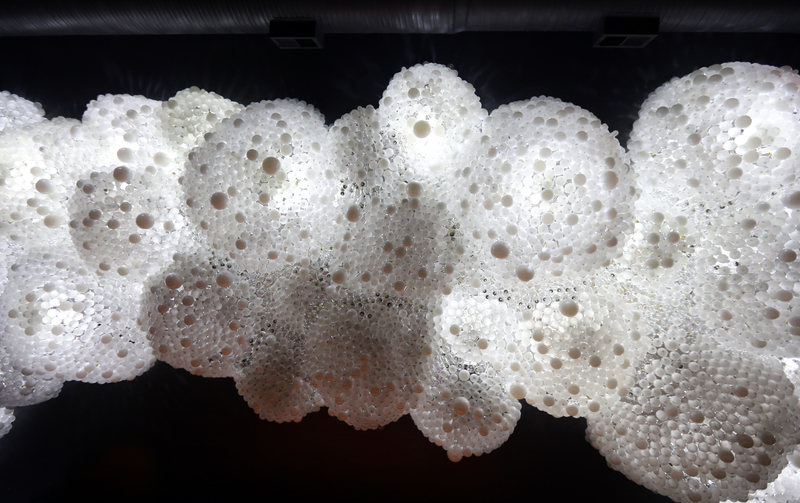 Pingback: An Interactive Cloud Made of 6,000 Light Bulbs | Garrett Engineers, Inc.
Pingback: CLOUD – Made from 6,000 light-bulbs by Caitlind Brown « Modgam's Playground; Fashion, Food, FunFinds. 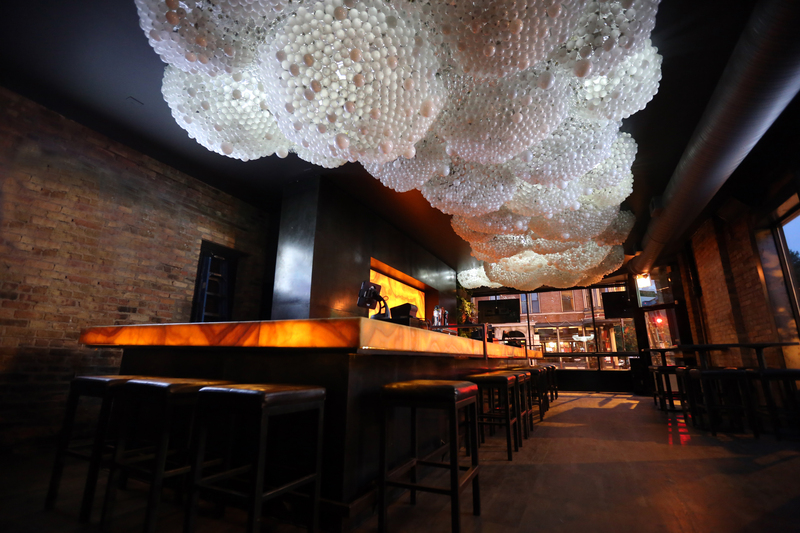 Pingback: Creative! 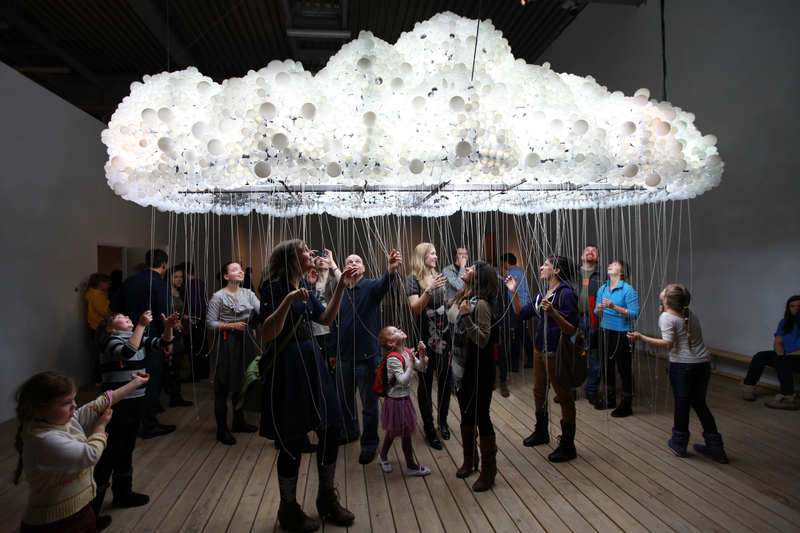 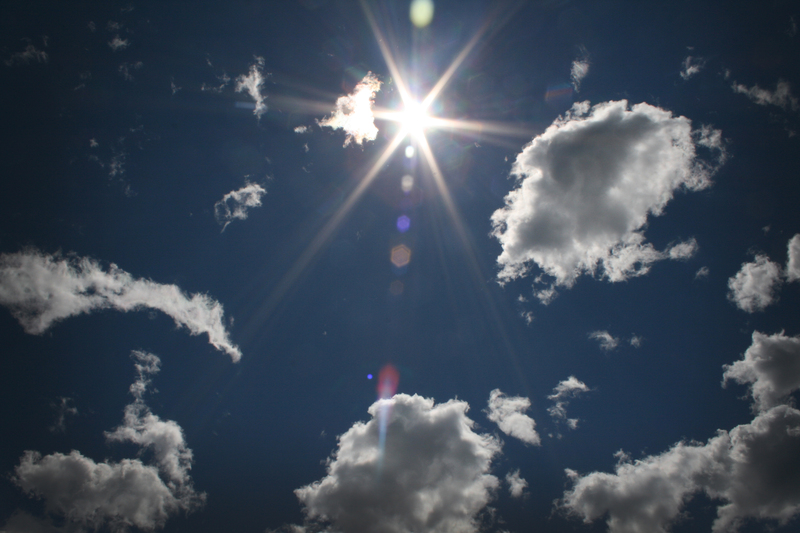 | Interactive Cloud!